Baby spends 80% of time to sleep. Baby’s body will recovery and grow up during sleep. And the adults will spend only 30%of time to sleep, so the benefit from sleep will decrease by age. 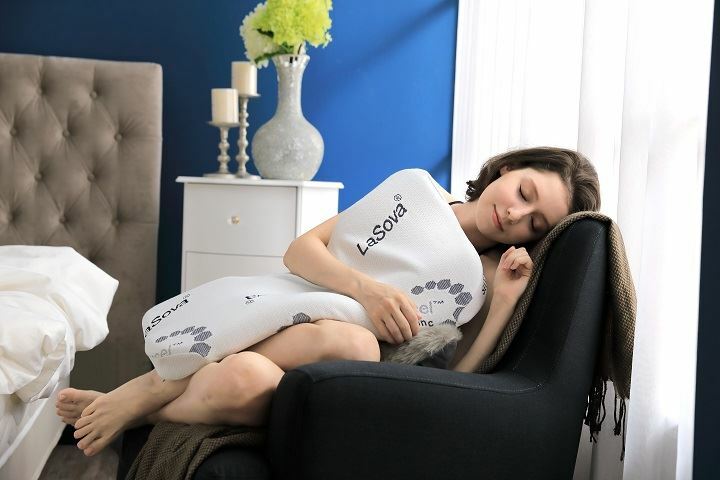 LaSova believes that the deep-sleep is the key for body to recovery; also we expect to help people to release their pressure and recovery body by deep-sleep.